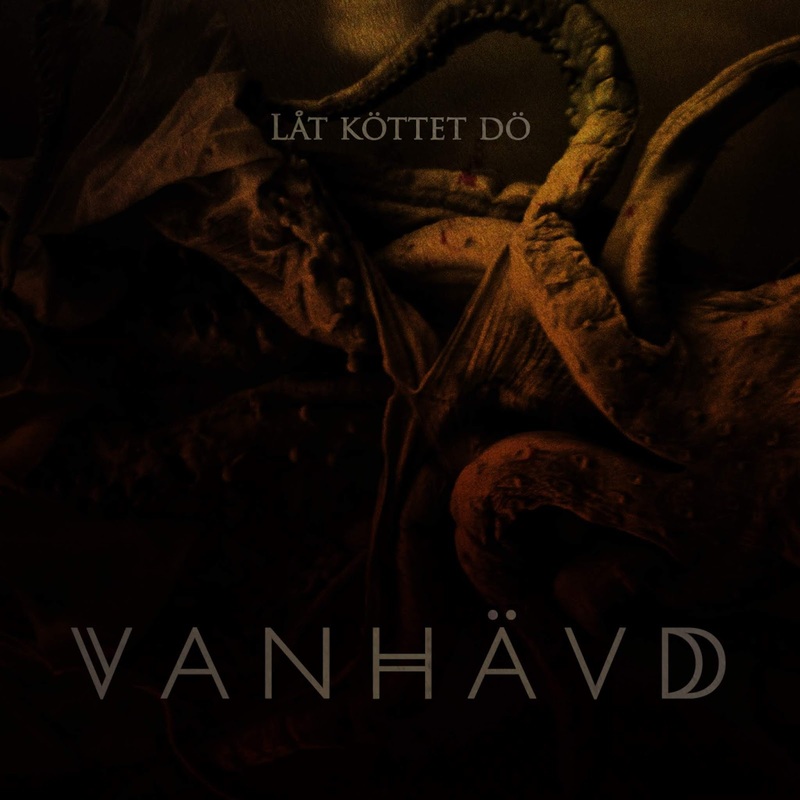 With this half-hour EP, the Swedish group of Vanhävd roll out three tracks of powerful doom metal, bringing an edge of deathly deftness to direct the heavy momentum in interesting ways. 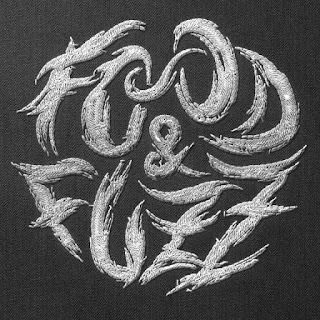 There's a funereal morbidity lingering over the affair, with the fully slow portions feeling properly monolithic, and when the tempo picks up into hammering anxiety, the merging of the two energy extremes is handled incredibly well for a band's first release. It's certainly experimental, but at the same time, the band keeps a firm grounding in tunefulness and logical flow, keeping their swerves from coming too sharp for the good of the song. As this is supposed to be a 'sampling' of what their first full-length will hold, things are sounding extremely promising for Vanhävd, and fans of creative heavy music would do well to tune in as early as they can.